Black Tea is a type of tea that is more oxidized than oolong, green and white teas. Black tea is generally stronger in flavor than the less oxidized teas. 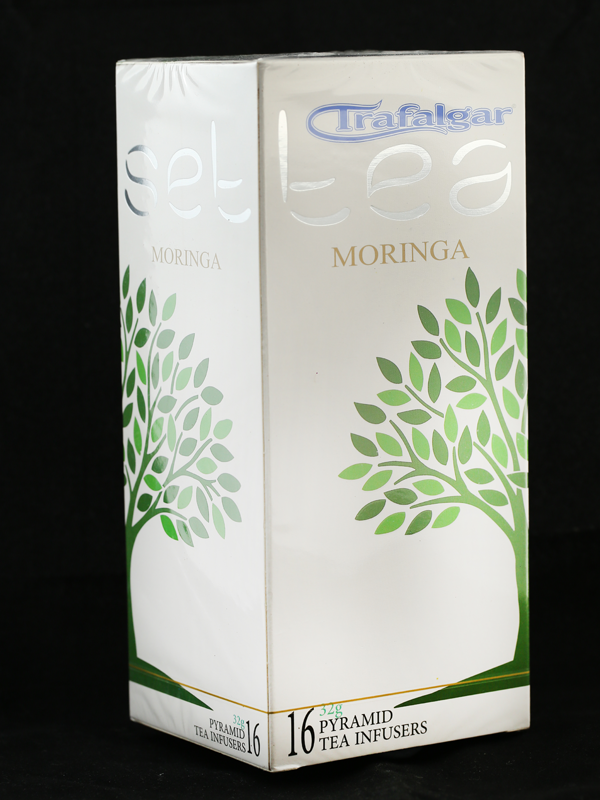 All four types are made from leaves of the shrub Camellia sinensis. Two principal varieties of the species are used – the small-leaved Chinese variety plant, used for most other types of teas, and the large-leaved Assamese plant. While green tea usually loses its flavor within a year, black tea retains its flavor for several years. For this reason, it has long been an article of trade, and compressed bricks of black tea even served as a form of de-facto currency in Mongolia, Tibet and Siberia into the 19th century. 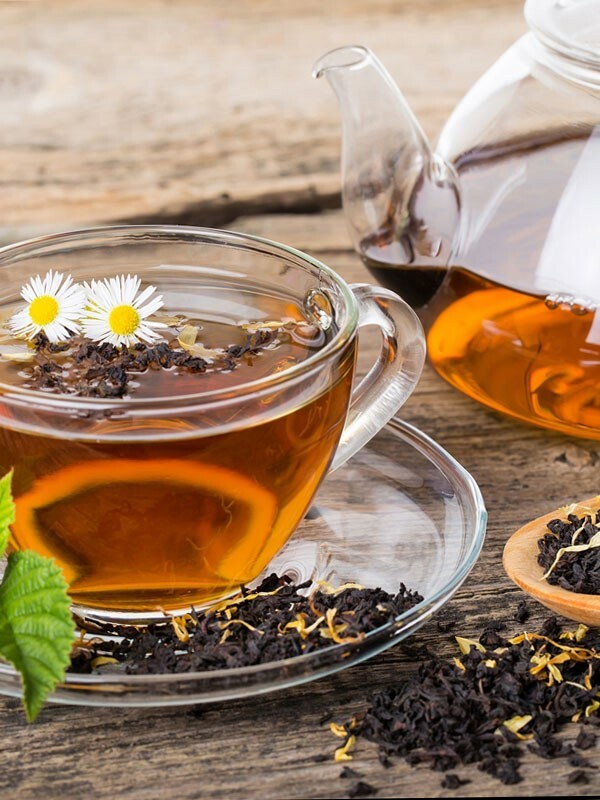 Although green tea has recently seen a revival due to its purported health benefits, black tea still accounts for over ninety percent of all tea sold in the West. Black tea grading - Black tea is usually graded on one of four scales of quality. 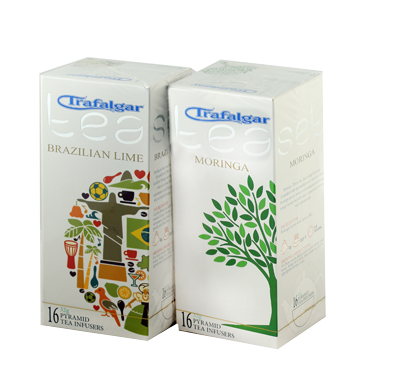 Whole leaf teas - are the highest quality, with the best whole leaf teas graded as "orange pekoe". Broken leaves - are commonly sold as medium grade loose teas. Smaller broken varieties may be included in tea bags. Fannings - are usually small particles of tea left over from the production of larger tea varieties, but are occasionally manufactured specifically for use in bagged teas. 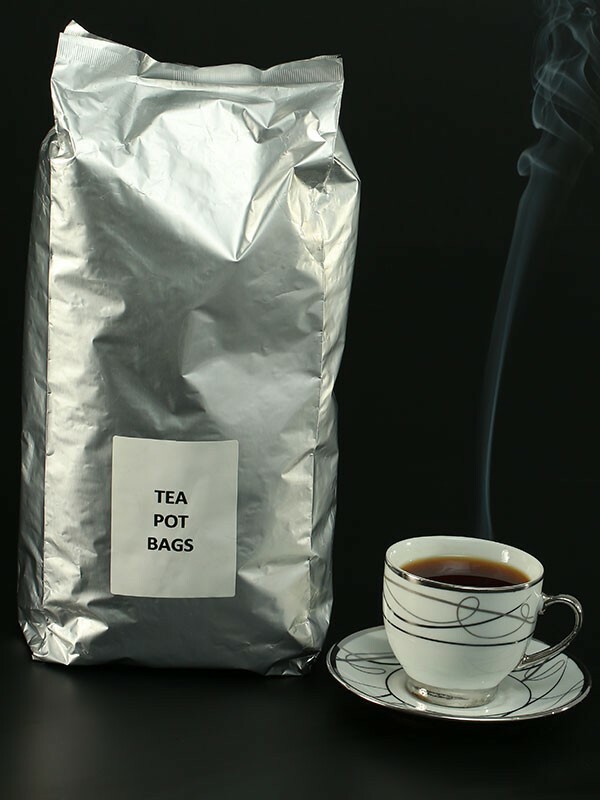 Dusts - are the finest particles of tea left over from production of the above varieties, and are often used for tea bags with very fast, very harsh brews. Generally, 2.25 grams of tea per 180 ml of water, or about a teaspoon of black tea per 6 oz. cup, should be used. Black tea should be steeped in freshly boiled water. The more delicate black teas, such as Darjeeling, should be steeped for 3 to 4 minutes. The same holds for broken leaf teas, which have more surface area and need less brewing time than whole leaves. Whole leaf black teas, and black teas that will be served with milk or lemon, should be steeped 4 to 5 minutes. Longer steeping times make the tea bitter (at this point, in the UK it is referred to as being "stewed"). When the tea has brewed long enough to suit the tastes of the drinker, it should be strained before serving.